Just a reminder that this deal is on today. Public resale rates on a $25 BBB gift card are around $20, so this is an easily profitable deal. 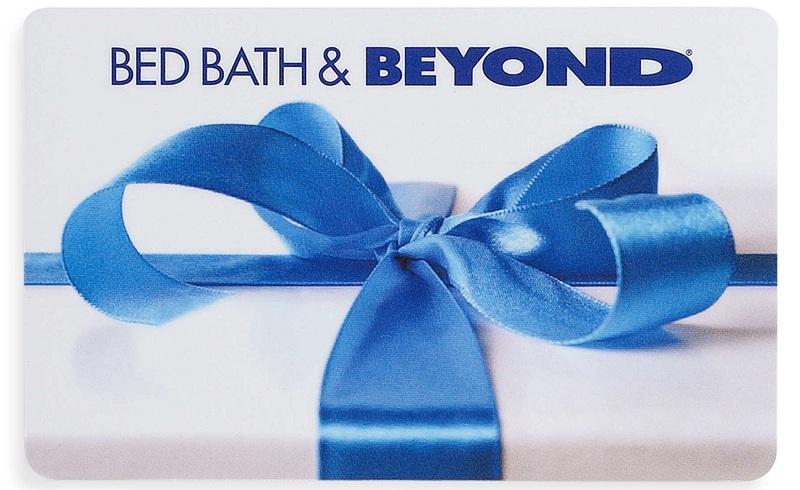 Bed Bath & Beyond is offering a $25 Bed Bath & Beyond Gift Card rebate when you buy $200 or more in Mastercard Gift Cards from 11/23-11/26/18. This deal starts on Black Friday and has a limit of 2 submissions per household. I think they’ve done a $25 prepaid Visa/Mastercard as the rebate in the past, but a $25 BB&B gift card should still make this deal profitable for most people. While this isn’t the most amazing deal, especially since direct Bed Bath & Beyond purchases don’t typically trigger any category bonuses, it should still work out to be profitable while generating easy spend at the very least. I’ll be Happy to take advantage of a couple of deals. Keep in mind that several in-store mileage / cash back programs offer payouts for Bed, Bath, & Beyond, so you may be able to stack a little additional savings by linking your card number. Overall, this is a decent little Black Friday deal that probably won’t require you to skip out on the pie course tomorrow as I imagine most stores will still have stock on Friday afternoon. My rebate submissions got denied. Called and the customer service rep stated there was no receipt included with my rebate submission. I told them that was impossible, because I remember vividly stapling my receipts to the submissions before sending. He said sometimes they get “lost”. I have a feeling this may have something to do with using HGC to buy mastercard GCs… you could say I’m not Happy… anyone else have success/failure yet? My online rebate submission got denied also. Then I mailed the form and receipt got denied again. I just called this number 866-561-7654 and the rep was very helpful and got my rebate approved. Try to call them one more time!